2. After Register on Flipkart App. 3. Go to recharge option on slide bar. 4. 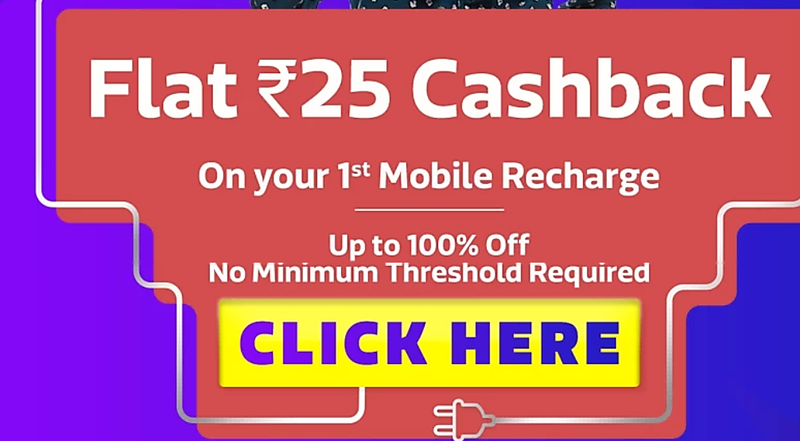 And click on recharge option. 5. And link your Phonepe Account on Flipkart. 6. After enter your recharge number and select your sim card operator and circle. 8. After click on Proceed to pay. 9. After enter your ATM card number and end Month and Year and CVV Number. 10. After click on pay. 11. And enter your otp on your bank register mobile number. 12. 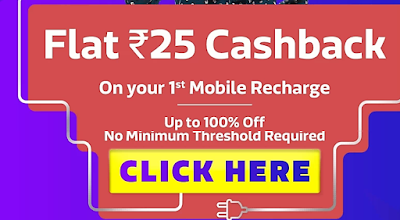 After Recharge Done and check your Phonepe Account 25 RS CASH BACK.